Hello dear young ladies. 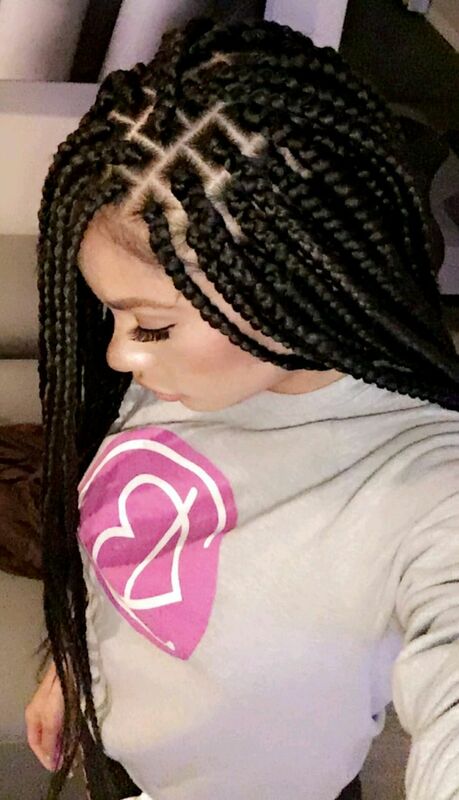 When you hear the name of box braids, you may have many questions. 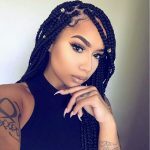 You’ve heard a lot of news about box braids around you. If you are going to do box braids in your mind, forget everything you hear around you and listen to us. Box braids don’t damage your hair and don’t make your life more difficult. In opposite, they make your life easier. I’s said that they make hair loss. This is not true. Everyday we have hair loss. Braids are used for around three months. When you open them, you see the hair loss of three months. That’s why people think it makes hair loss. Don’t panic, braids never damage your hair.